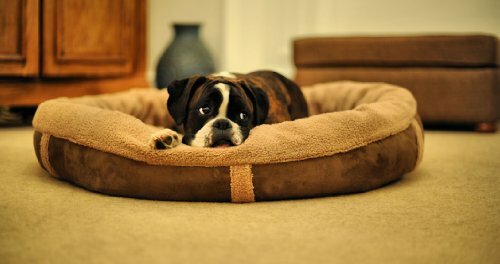 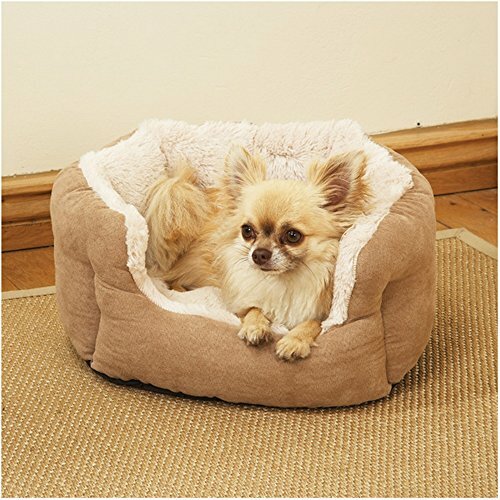 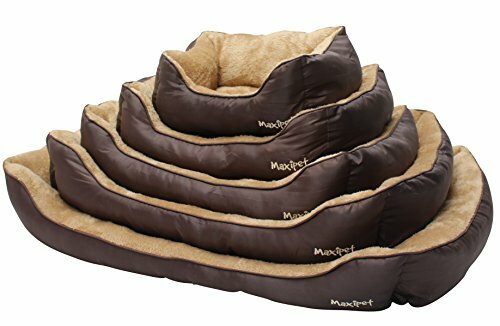 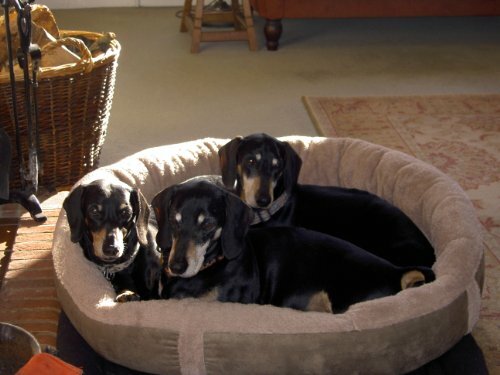 This Wolfybeds round bolster Dog Bed in Cookie Dough Brown offers the ultimate in luxury, comfort and security. 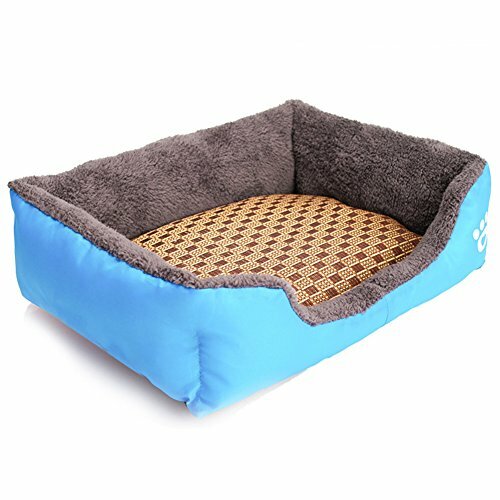 It is suitable for a Labrador size dog. 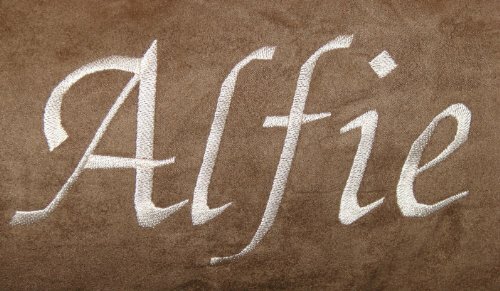 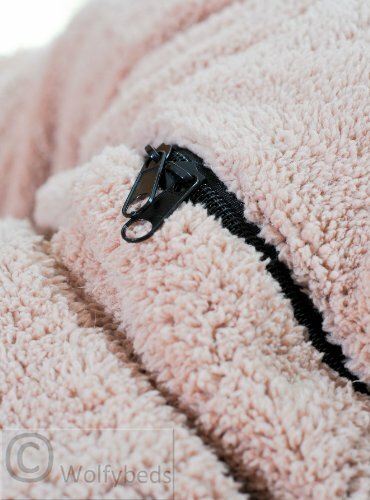 The luxury fleece is warm and so cozy for your precious friend, the outer faux suede provides luxury and will fit in beautifully with your home – a piece of furniture to perfectly blend with your surroundings. 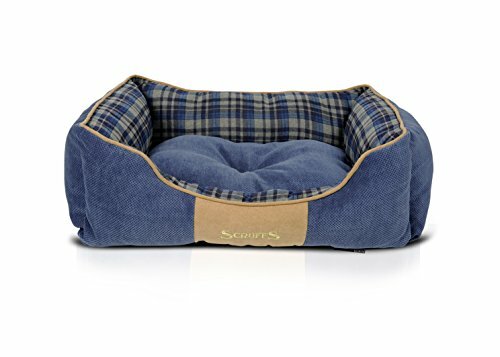 Two spun-polyester filled cushions adds the final element of coziness to this bed. 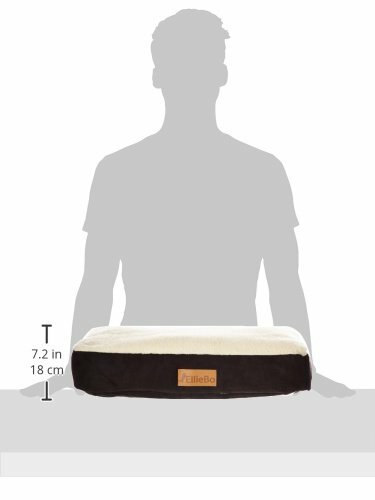 This fantastic Wolfybed hugs them and the bolster serves as a headrest. 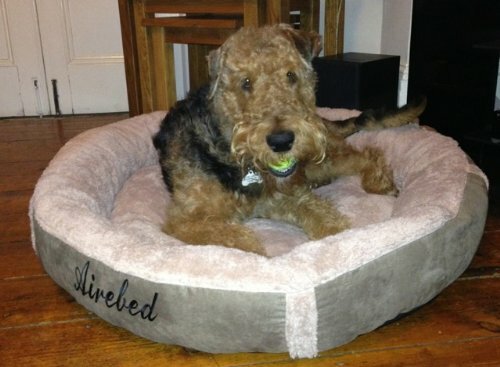 The zip off bed cover is fully removable and washable. 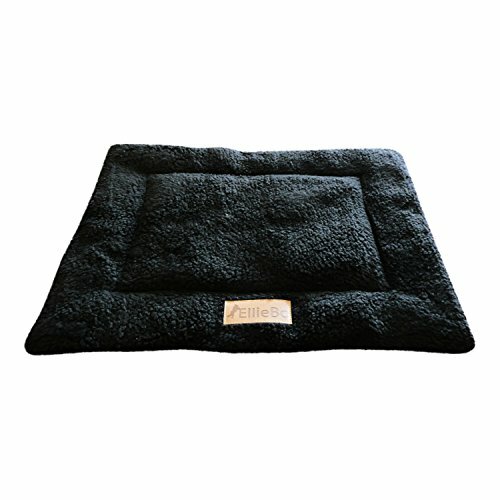 The cover is double zipped for ease of removal and the hard wearing base is waterproof. 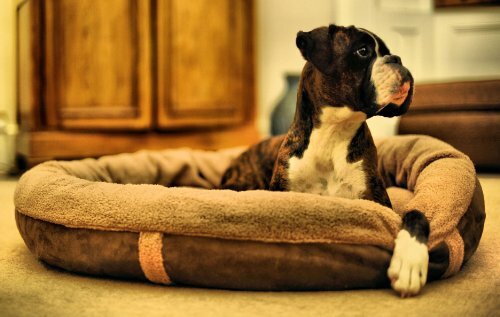 The durable fabric will stand up to your most restless of doggy sleepers!!! 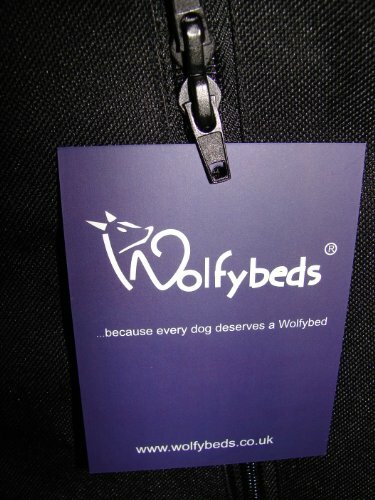 **Search for Wolfybeds to find our New Season colours & styles and for details on our bed personalisation service. 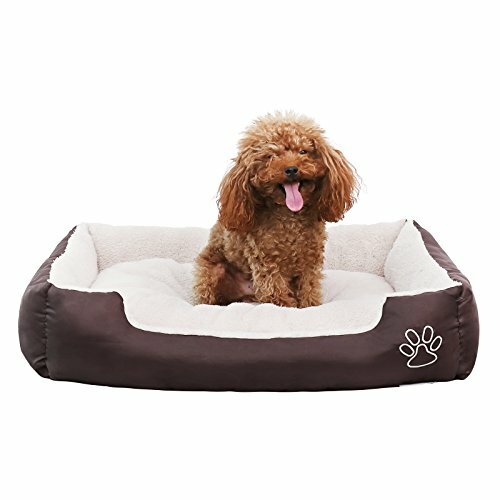 Discounts available!! 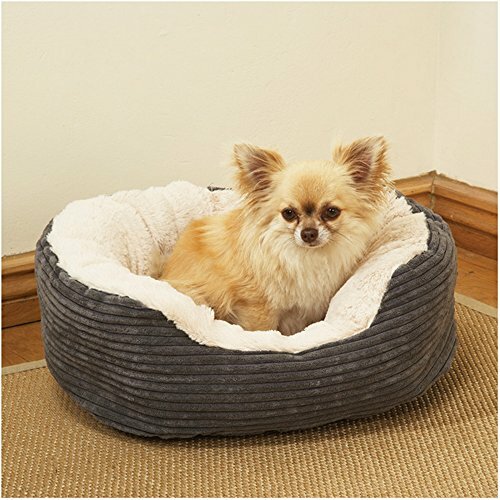 ** Shipping to the Channel Islands PLEASE NOTE: Due to being classed as an international shipping destination from the UK by courier companies, Wolfybeds do not ship items purchased on Amazon to addresses in the Channel Islands.